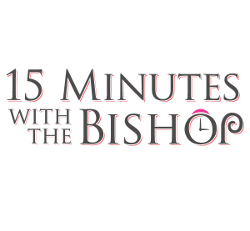 We are very privileged to be able to sit down with Bishop Patrick Dunn, DD, each week for 15 minutes.  As the Catholic Bishop of Auckland, Bishop Dunn is a very busy man, but he makes the time to sit down with us and share his thoughts and insights on all manner of topics. You can follow the Bishop on Facebook too: www.facebook.com/bishoppatrick.